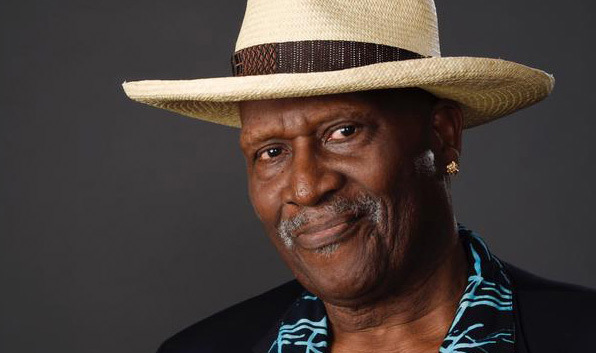 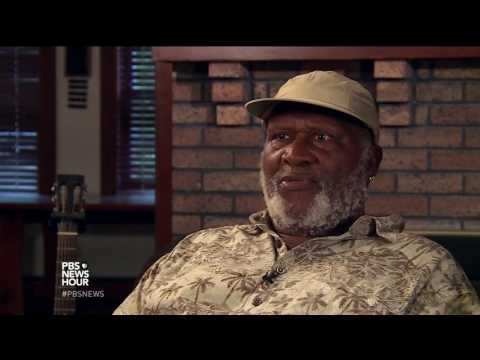 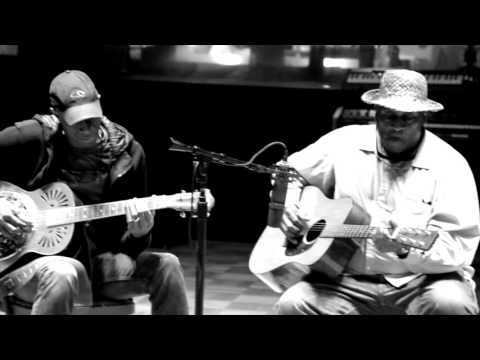 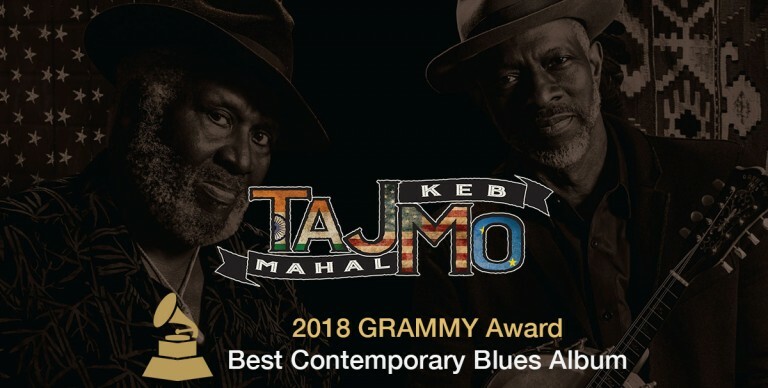 ​Taj Mahal and Keb’ Mo’ sit down with PBS Newshour to discuss TajMo, the blues, and their philosophy to be positive and uplifting with their music. 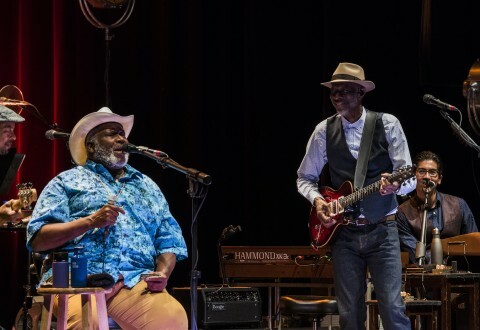 ​Check out some amazing photos of the first leg of the North American TajMo tour. 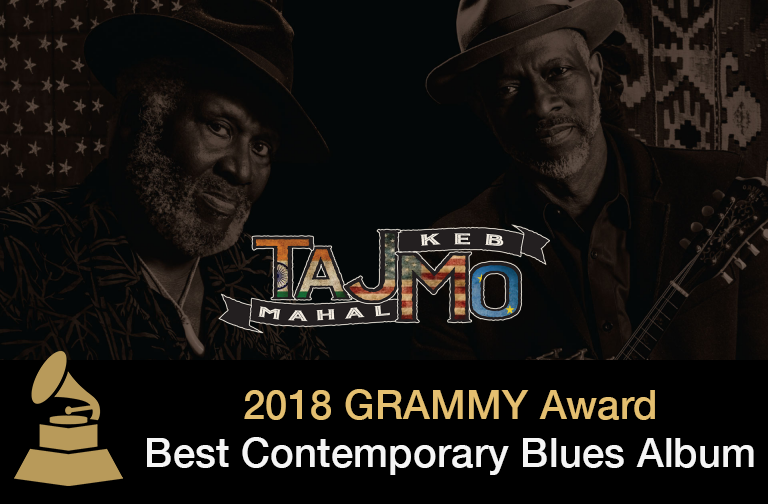 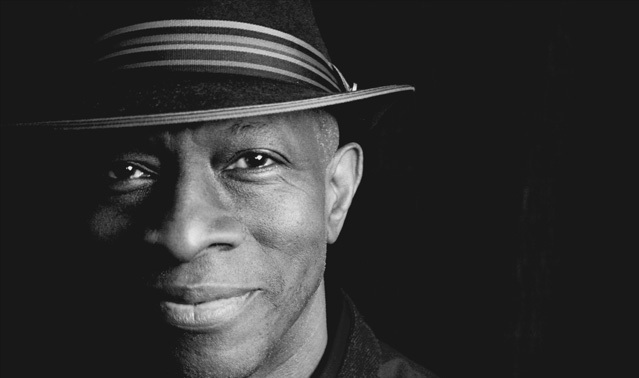 Join the TajMo Newsletter to hear about upcoming tour dates and exclusive content.